Nokia keeps sticking to a tight release schedule. The Chinese owned Finnish firm will release upgraded models of Nokia 5, Nokia 2 and Nokia 3 with improved performance. 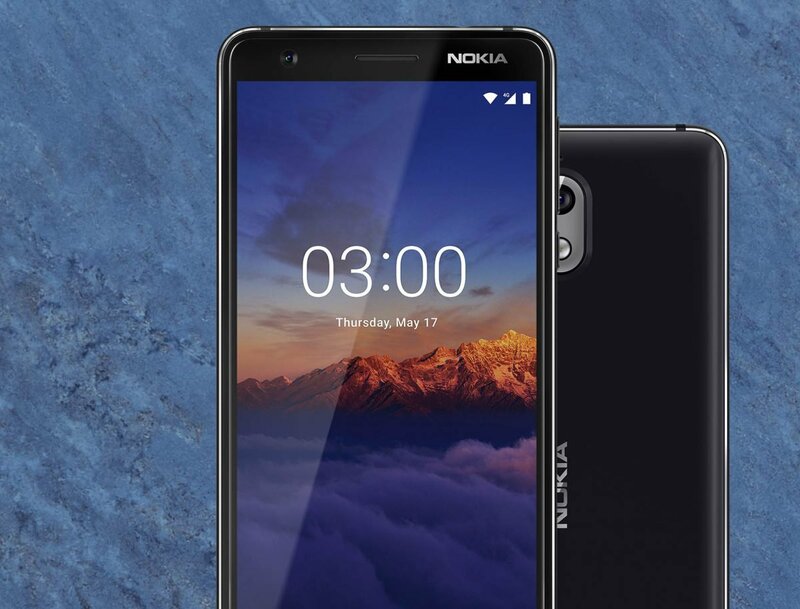 The first of these phones to enter the NZ market will likely be Nokia 3.1. Nokia recently upgraded the mid-range series 6 phone. It’s rather confusing what to call this phone as three different names have appeared: new Nokia 6, Nokia 6 (2018) and Nokia 6.1. The numeric naming convention seems to have won and Nokia uses the X.1 format for the three new phones. The budget segment that consists of Nokia 2, 3 and 5 is now also ripe for an upgrade. Let’s have a closer look at what to expect from these three upgrades that promise performance improvements of 40-50% compared to their predecessors. The Mediatek 6750 processor gives Nokia 3.1 a performance boost by 50% according to the owner company HMD Global. The hardware of the front and rear cameras have also been upgraded. The 5.2-inch Nokia 3.1 will initially come with a 2 GB RAM memory and 16 GB storage configuration. However, Nokia will later also offer a 3 GB memory and 32 GB storage option to consumers. The official release date is set to July the second. The 5.5-inch Nokia 2.1 has a very attractive price tag at $220 inclusive of GST considering the relatively powerful hardware that it possesses. The phone is powered by the Snapdragon 825 processor and sports dual stereo speakers. The battery capacity of 4,000 mAh is really impressive for a budget phone. Furthermore, it runs on the resource-efficient Android Go platform. Hence, the battery therefore lasts two days before it needs to be recharged. Android Go implies that 1 GB of RAM memory should suffice for most users since the OS optimises memory allocation. However, the tiny 6 GB storage might be an issue for some consumers. Nokia 5.1 is the slightly more expensive phone in the trio and costs $362. It runs Android 8.1 and is together with Nokia 3.1 and Nokia 7 Plus part of the Android One programme. The Mediatek Helio P18 processor ensures a speedy user experience and improves performance by 40%. The fingerprint sensor has moved to the back of the phone. There are two configuration options to choose from: 2/16 GB and 3/32 GB.